Ontario Certified Teachers can use this app to carry out transactions and services while on the go. 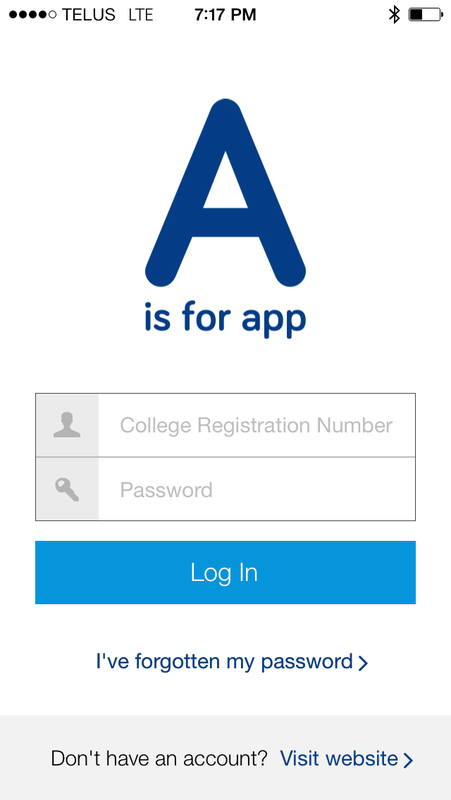 From popular online features such as Find a Teacher and Find an AQ to accessing an electronic version of your OCT membership card, the College app provides one-stop convenience at the tap of a finger. The app is available in English and French on the iPhone and Android platforms. You can change your address, e-mail address and phone number online. App users can access an electronic version of their OCT Member card, either through the menu or simply by turning the device horizontally. You can also conveniently view your tax receipt and certificate. If you're thinking about taking an additional qualification course to expand your subject knowledge or sharpen your classroom skills, our search engine Find an AQ will help you find the AQ and the provider to suit your needs. What’s your interest? Classroom management, leadership, literacy, multiple intelligences, learning styles, special education or mentoring? The Margaret Wilson Library has extensive materials on all those topics and many more. You can access our full range of services from anywhere in Canada. We’re here to support your professional development whether you’re a new or experienced teacher. The College offers a collection of English and French ebooks. Our ebooks offer resources on a variety of topics including Special Education, classroom management, leadership strategies and teaching strategies. Search our extensive online catalogue and you can request books and videos from the search results page. They’ll be mailed directly to your home or school address – free of charge. Conduct literature searches to access thousands of full-text journal articles through EBSCOhost, the world’s foremost research database service. Pay an Annual Membership Fee through the app. See your past payments to the College.